4 CAR GARAGING on a good sized section. 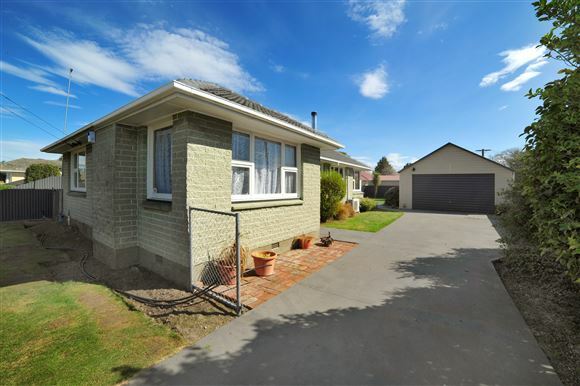 Well presented 3 bedroom family home. Warm and sunny with a woodburner plus a heatpump for all year round comfort. Whether you are looking for your first home or an investment opportunity, this is sure to appeal. Conveniently situated with amenities nearby. Please call today to view.